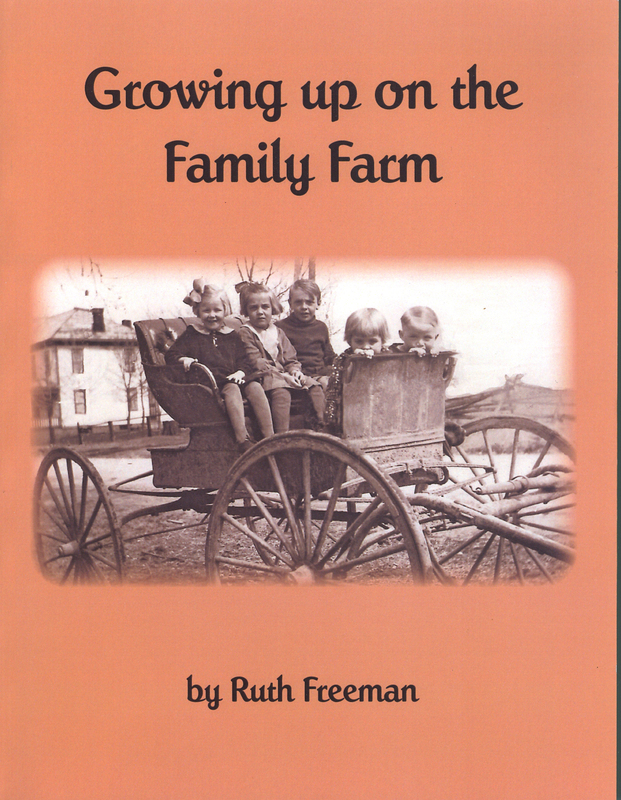 in the Depression when times were difficult the family farm struggled to survive but family ties held strong. 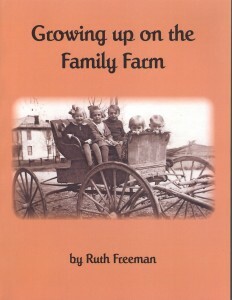 Family members had to work together to make a living from the family farm. There were no extras for the children, but fun was created on the farm from the simple pleasures of nature, playing with animals, riding or driving horses. Growing up on the Family Farm has given us strong survival skills for today. This book preserves our heritage and roots for future generations. Growing up on the Family Farm starts with my great, great grandfathers Freeman and Chant and continues down through the generations as family members reminisce and tell their stories.